The greatest musical failures in the history of recorded chorus and verse, in the humble opinion of poet, artist and songwriter Edward Barton. You can't miss this. 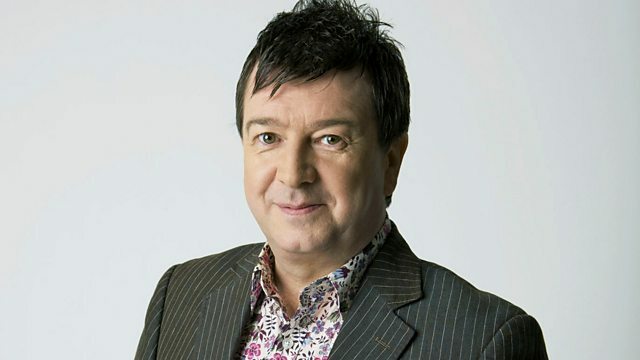 A 60 minute compendium of audio gloop, hosted by King of Freaks, Stuart Maconie, plus every week a special guest presenting a skewed example of weird music. This is the boiled-down peculiar little brother to Sunday's Freak Zone.